Chinese firm Coolpad has launched a new smartphone in India on Friday, the Coolpad Note 3 Lite. Priced at Rs. 6,999, the smartphone will be exclusively available via Amazon India with the flash sale method, with the first sale scheduled at 2pm IST on January 28. Registrations begin Friday at 5pm IST. 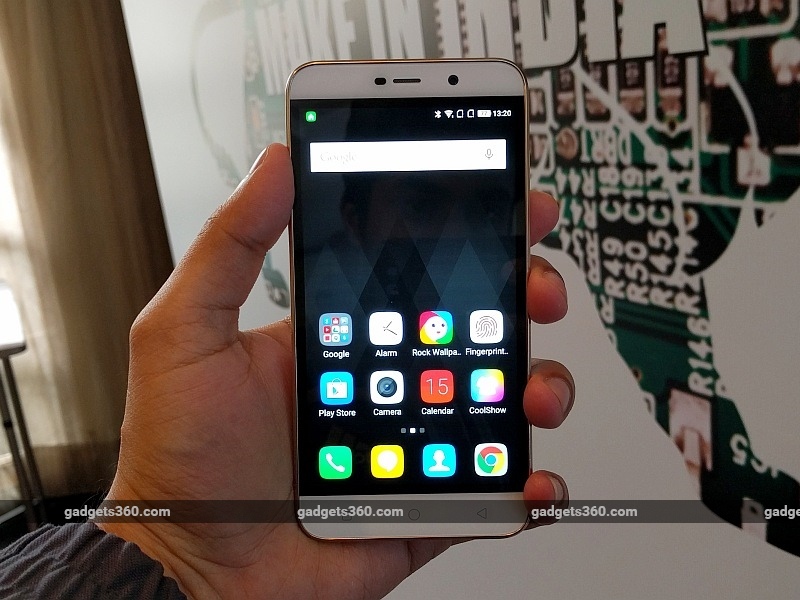 The Coolpad Note 3 Lite is the basic version of the Coolpad Note 3 (Review), which was launched in India in October last year at Rs. 8,999. The dual-SIM dual-4G Coolpad Note 3 Lite runs on Android 5.1 Lollipop skinned with Cool UI 6.0, and features a 5-inch IPS display with an HD (720×1280) resolution. It is powered by a 1.3GHz quad-core MediaTek MT6735 SoC, coupled with 3GB of LPDDR3 RAM – which can be considered the highlight of the device at this price point. Another highlight is its fingerprint sensor, placed on the back panel below the camera module. The Coolpad Note 3 Lite bears a 13-megapixel rear camera with and f/2.0 aperture and LED flash, apart from a 5-megapixel front-facing camera. The smartphone comes with 16GB of inbuilt storage that’s expandable via microSD card (up to 64GB). Connectivity options include 4G (with support for Indian LTE bands), Bluetooth 4.0, Wi-Fi, and Micro-USB (with OTG). The Note 3 Lite runs on a 2500mAh non-removable battery that’s rated to deliver up to 10 hours of talk-time, and up to 200 hours of standby time. 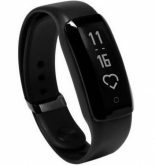 It features an accelerometer, ambient light sensor, proximity sensor, and digital compass. The company added that VoLTE (voice over LTE) functionality would also be made available, though did not specify the timeline for release. An Android 6.0 Marshmallow update for the Coolpad Note 3 Lite was also said to be in the pipeline. Coolpad added it had partnered with HCL for after sales service in India.